In my last article (November 2001 issue) I briefly explained how to quickly understand the video needs of the church. We also discussed how we, as a society, have become more visual. We have all heard the saying “A picture is worth a thousand words…”. As a body of believers, we have learned that simply reading the word of God makes us visualize the things that are contained therein. When we read words inspired of God, they spring to life before us! For the purposes of this article, picture that there are 3 different groups of people, visual, auditory and kinesthetic. Visual people see things in their minds pictorially. Auditory people listen for intonations in speech and can distinguish or process information through sounds they hear. Kinesthetic people “feel” what is going on. You know the term “gut- feeling”. These folks feed on the emotion of a situation. There is a bit of each of these in every one of us… and they can be in any order. For example, we may be primarily visual, followed by our gut feeling and lastly auditory. None of these have importance over the others, however each one of us may prefer to see, hear or feel what we are dealing with on a daily basis. Some of us despise email, preferring to have people phone us. Could that person be auditory? That’s a very good possibility! Why is it that some people prefer watching a video over listening to a tape or the radio? Perhaps they are visual people. When we get together, it can create an interesting mix. Three different people can view the same thing and come up with three totally different explanations, incredibly. So you can imagine what it is like for a Pastor to convey what he or she is trying to say to their audience. A basic understanding of Nero linguistics not only makes it easier to understand each other, it also enables us to understand one another’s views on what we have seen, heard or felt. 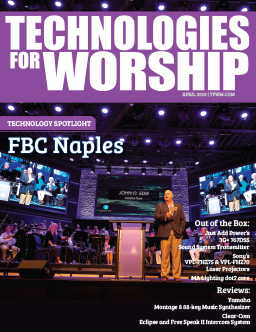 In presenting projection technologies to a church it is helpful to understand whether the Pastor or church board is interested in this technology. To find out, do a demo for the church, in their own environment; even at the time of day the services would normally occur. If this is a new installation, it will allow you to do a site survey to see what you are dealing with in terms of screen location, size, gain, whether front of rear screen projection is more applicable, etc. If at all possible, leave the demo setup for the services that week (I know this will create some interesting emails). This is so the congregation can SEE what the vision is! You’d be surprised at the amount of buzz this can create. 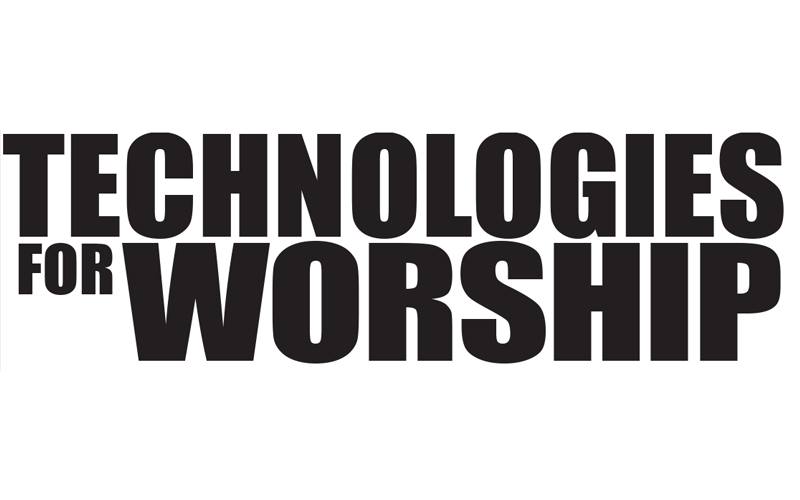 It usually creates a major brainstorming session on how the technology can be used in different ways. 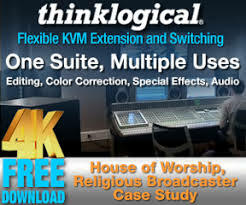 Many times, you will see where a church is looking for a turnkey solution. Be prepared to answer questions pertaining to software programs and ways to connect cameras and VCR’s to the system.